For many patients, additional assistance is needed in order to safely get in and out of their bed. The Grab Handle for Harvest Woburn Beds fits securely to the frame of your Harvest Woburn Bed, allowing patients an extra element of assistance when entering or exiting their bed. For patients who require more support, this Grab Handle can be used in conjunction with a Lifting Pole for Harvest Woburn Beds for comprehensive assistance while sitting up and standing. This lifting pole allows patients an extra degree of independence, enabling them to either adjust themselves or get in and out of bed with less assistance from a carer. This independence both reduces the amount of time a carer needs to spend with the patient, and increases the patient's quality of life and ability to help themselves. 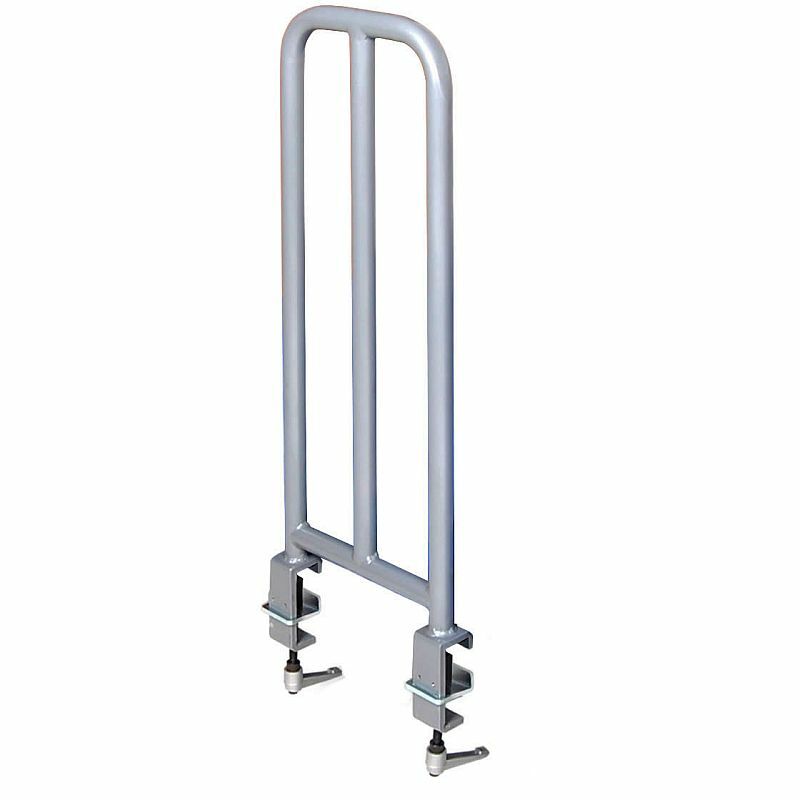 This Grab Handle can be used without having to remove the side rails of you profiling bed, making it extremely convenient and easy to use. This feature makes this aid suitable for use in all kinds of care environments.